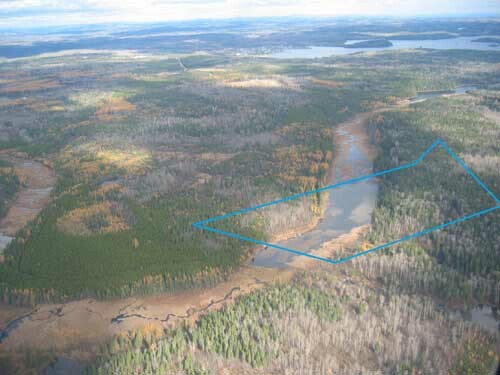 Here is a nice property with rough road access on a nice small private lake. 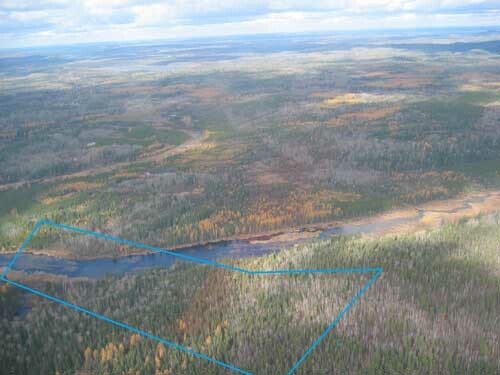 Crown land abuts this beauty of a property. Large Pike murk in these waters. Plenty of moose on this property occasionally. 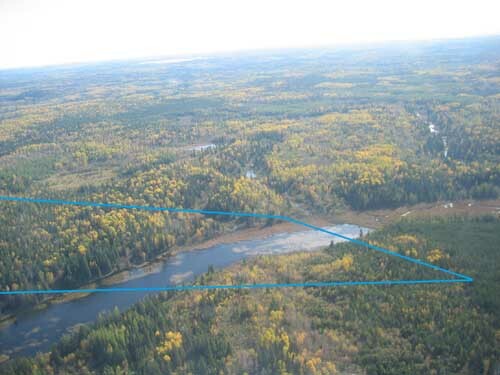 This property is located on Lower Estrangement Lake, about 7 kilometers from the Town of Larder lake. Hundreds of kilometers of trail are accessible form this property so you can explore somewhere different ever day and not get bored. 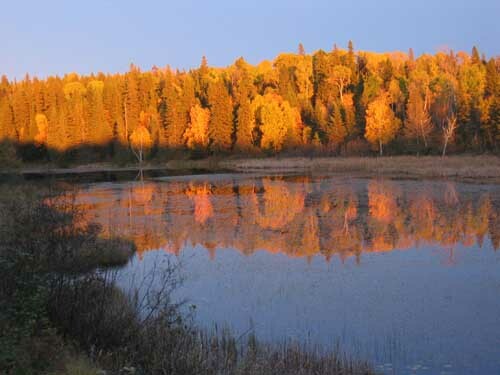 Many lakes are also very close by to fish a different species every day and ATV back to your camp. The lake is shallow making it a great Pike fishing lake. The land is nice and high with many locations to build your get away cabin. This is a very nice property with waterfrontage. 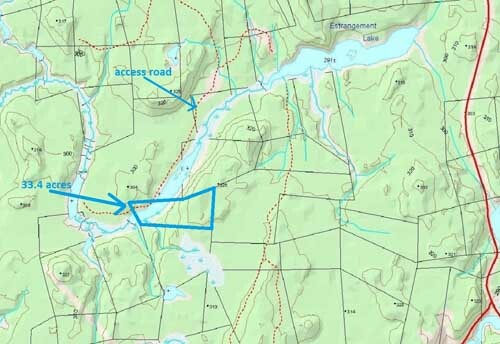 The property has sandy gravel areas and rock outcropping, it is a nice looking property. 2017 is not even here yet and it is already taking shape to be a busy year as people are already contacting us for a property for the new year, so don�t miss out. The longer you wait the more costly a property becomes as they increase in value over 10 percent a year.